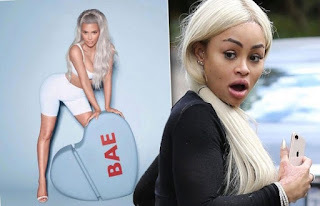 Unimpressed Blac Chyna has taking to the social space to show displeasure after Kim Kardashian sent her a perfume as Valentines day gift . 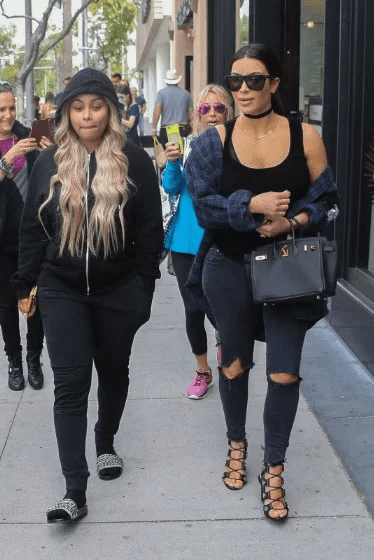 Sources close to Chyna tell TMZ … she’s pissed about the “gift” she received the other day from Kim. Recall Kim Kardashian is showing love to both her lovers and her haters this Valentine. list includes Taylor Swift, Blac Chyna and Wendy Williams. Kim who has been promoting her new Valentine’s Day-inspired fragrance, has been dishing out giant chocolate hearts with her new perfume inside to some of her VIP friends. However, Kim just revealed it’s not just her friends getting some love, it’s her enemies too. 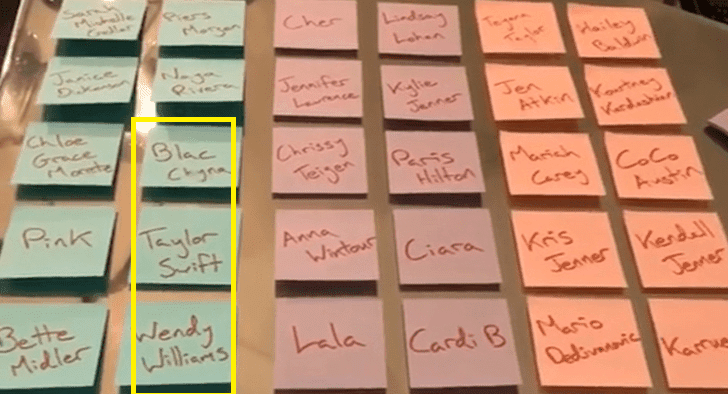 Blac Chyna’s name was in red alongside the likes of Taylor Swift and other celebrities who ever criticized Kim. TMZ reports that, Chyna considers Kim a “very cruel, huge bully” who’s using “Mean Girls” tactics to promote her product. Sources say she’s surprised Kim would do this, since she’s Dream’s aunt. She also disagrees with the “hater” label because she says she’s never tried to tarnish Kim’s image.